Hansgrohe Comfortflex flexibel 28169000 200 cm, chroom. Hansgrohe Comfortflex flexibel 28167000 125 cm, chroom. 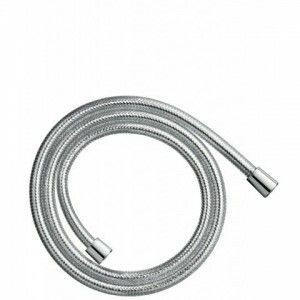 Hansgrohe Comfortflex flexibel 28168000 160 cm, chroom.